Congratulations! 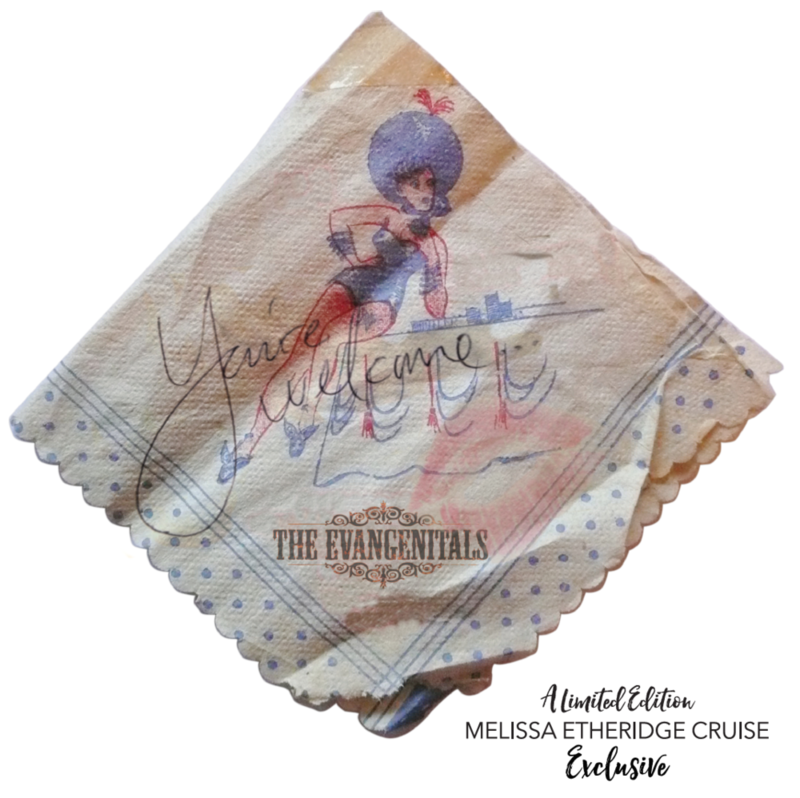 If you have this link, you must have a copy of our EXCLUSIVE Melissa Etheridge Cruise album “You’re Welcome…” — a limited edition only sold (or given to you, lucky duck!) 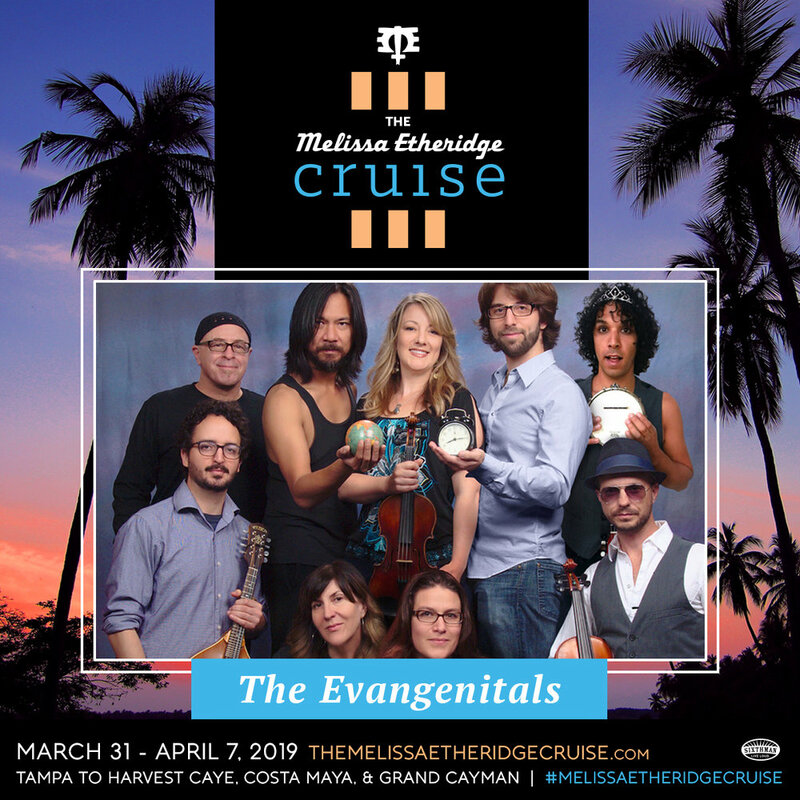 aboard the Melissa Etheridge Cruise 3 - March 31 - April 7th 2019! We hope you love it. 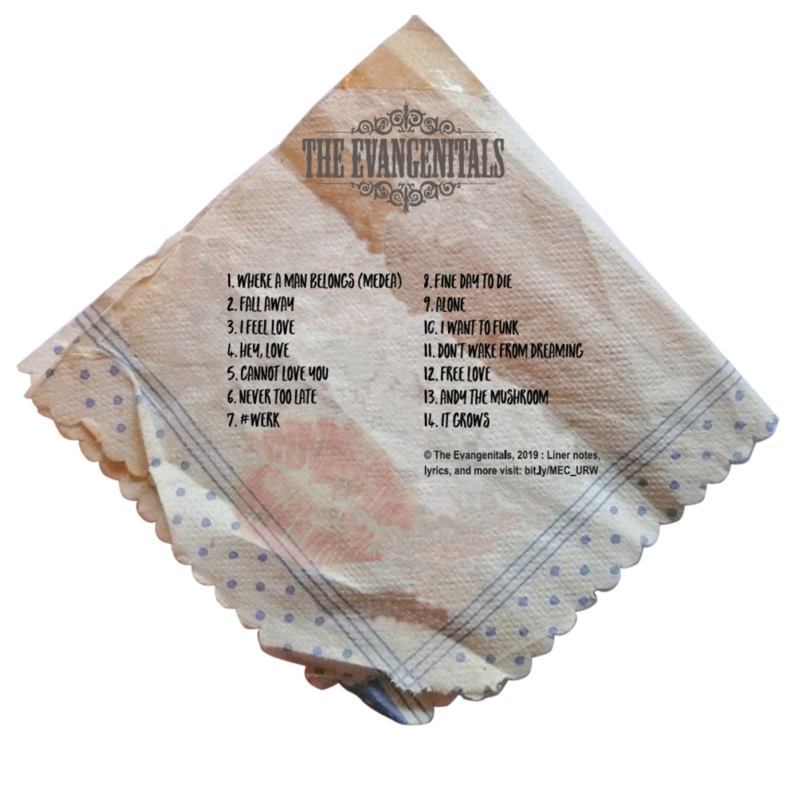 Here’s more info about the album, songs, musicians, songwriters, lyrics…. THE WORKS!